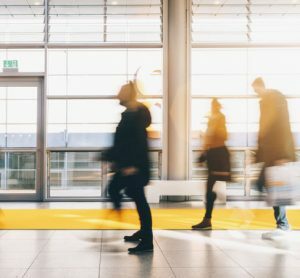 From the ever-increasing use of self-service, to the streamlining of security processes, to the deployment of innovative new technologies such as robotics and artificial intelligence, the way that airports process their passengers is changing. 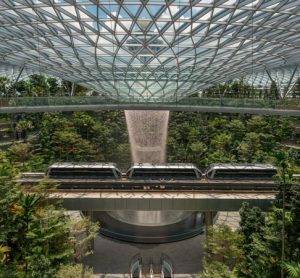 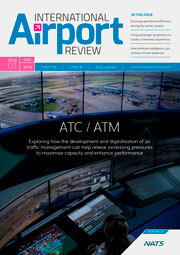 This In-Depth Focus profiles some of the innovative ways airports are embracing new technology to the benefit of the passenger. 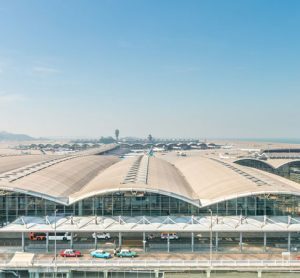 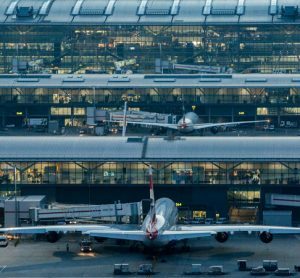 With the demand for air travel set to double over the next two decades, airports must embrace innovation – as both a solution to increasing efficiencies and to improve passenger satisfaction. 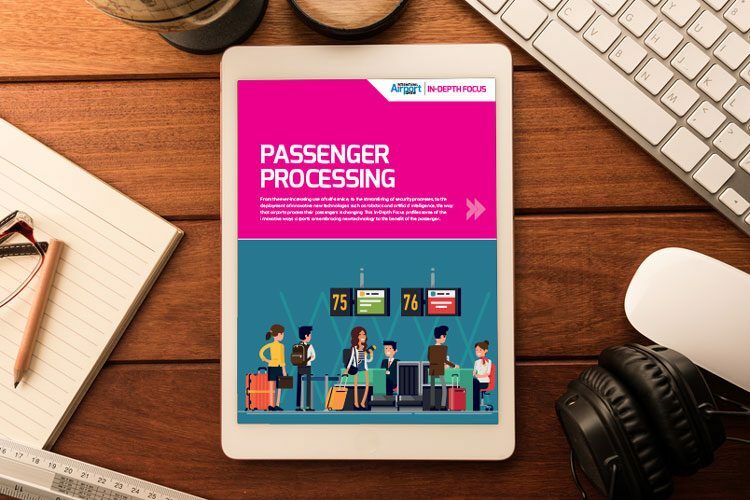 Chris Gilliland, Director of Innovative Travel Solutions at Vancouver Airport Authority, reveals the airport’s pioneering BORDERXPRESS and CHECKITXPRESS deployments.